If anybody know who this is, or who took the shot I will happily credit them. 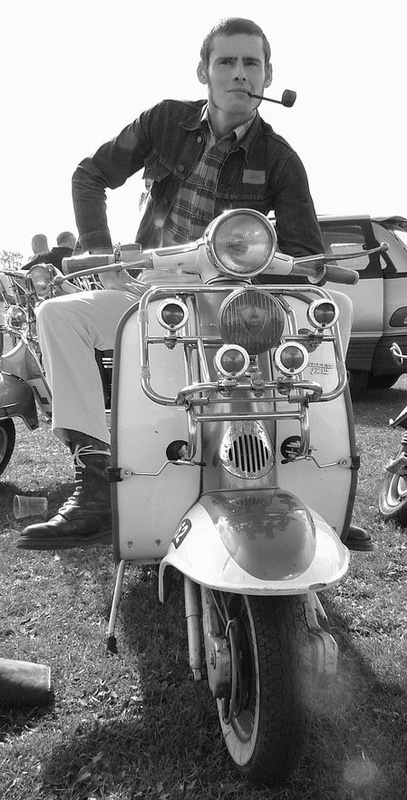 This entry was posted in Lambretta Imagery, Uncategorized and tagged pipe, Series 2, skinhead, suedehead by crocodilejock. Bookmark the permalink.